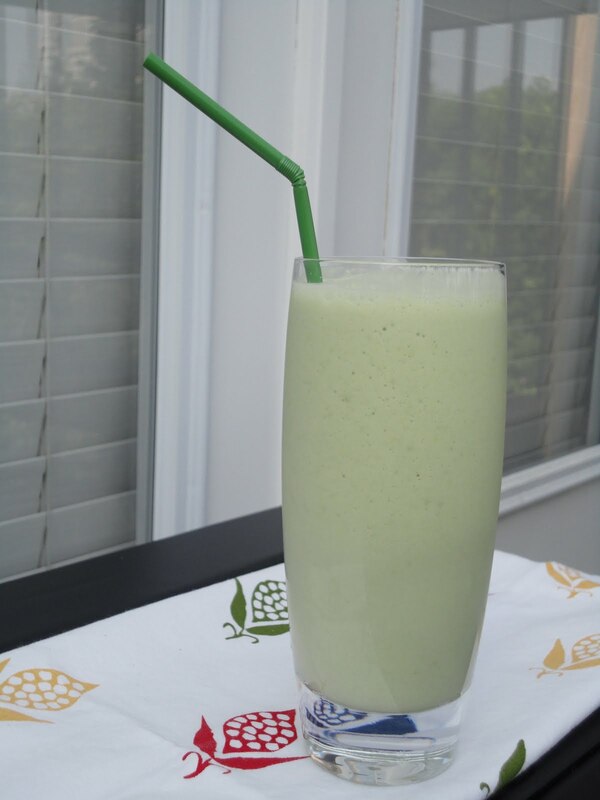 In a blender went some ice cubes, about 1/4 cup of low fat vanilla yogurt, about 1/3 cup of vanilla soymilk, 1/2 an avocado, and some honey. 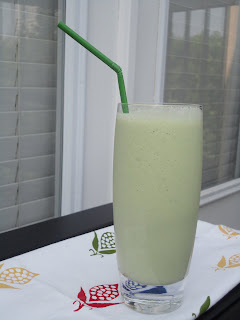 The result was a creamy, dreamy, delicious light green smoothie. It totally hit the spot and the only real flavor it had was a combination of vanilla and honey. 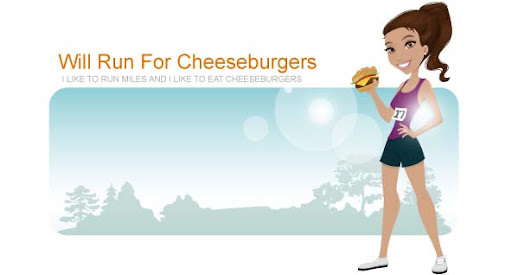 A sweet treat that is good for me too!